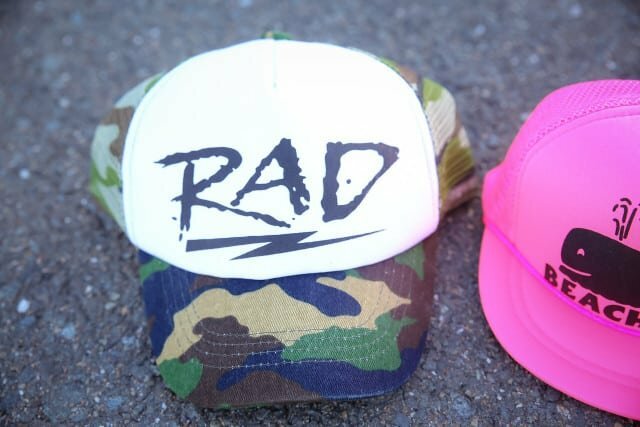 If you are looking for some RAD hats you have to check out Thats Rad com!!! 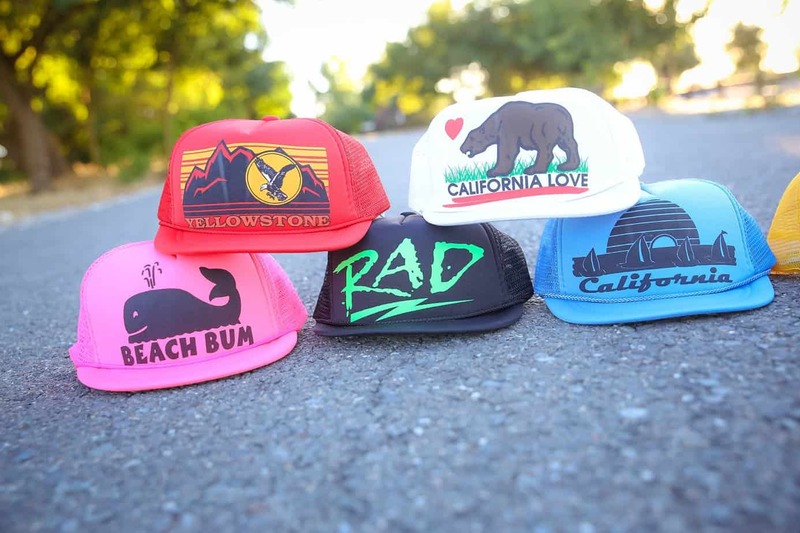 They make everything from Kid/toddler to youth and adult hats. I really love all the variety and the quality. Here are two of our favs from the collections! 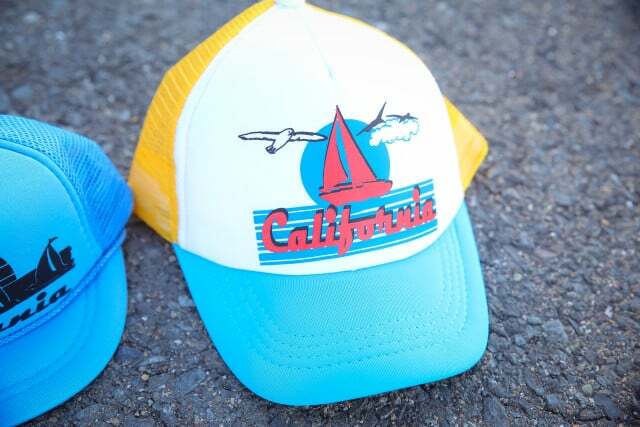 The prices are so affordable, I’m used to spending a min of $20 a hat for my kids and these start at $7.99! Perfect for summer, you have to check them out! 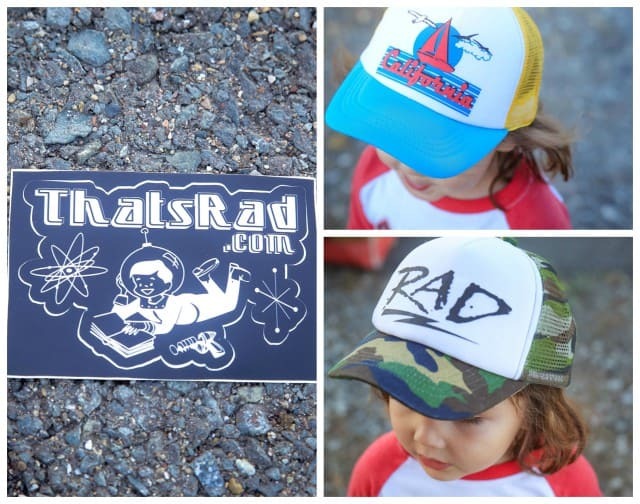 Visit Thats Rad com‘s Etsy shop to purchase. 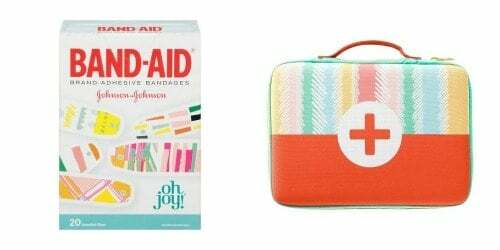 Scraped knees and accidents are no fun but with Oh Joy’s new bandages you may live a little more dangerously just to wear one of these quirky yet fashionable pieces of art! 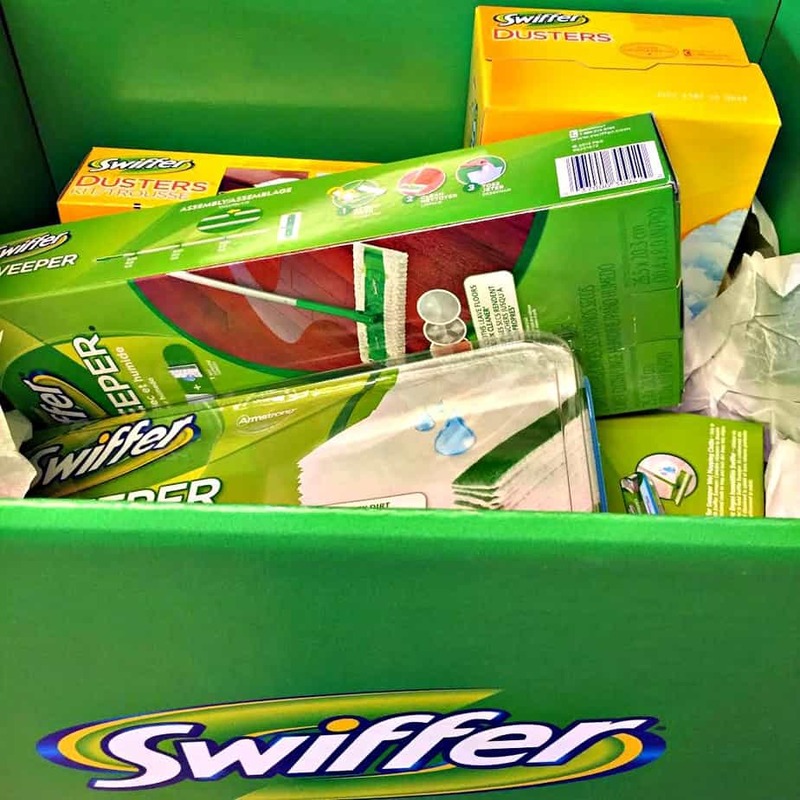 Not only can you pick these up at Target for only $2.52, when you purchase 3 First Aid items from the Target Pharmacy you will receive the adorable Oh Joy Striped First Aid Kit Free! 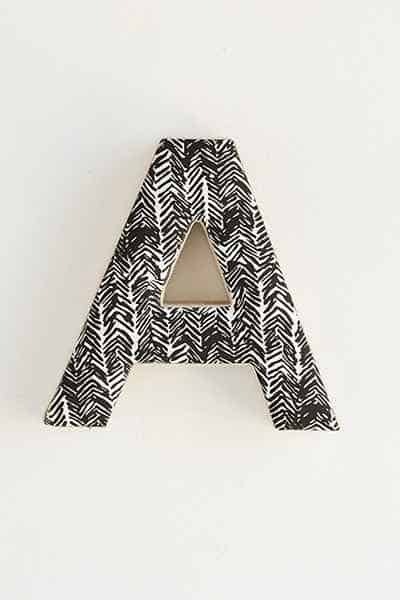 Plum & Bow Batik Decorative Letter over at Urban Outfitters for $14 • 2 for $20. 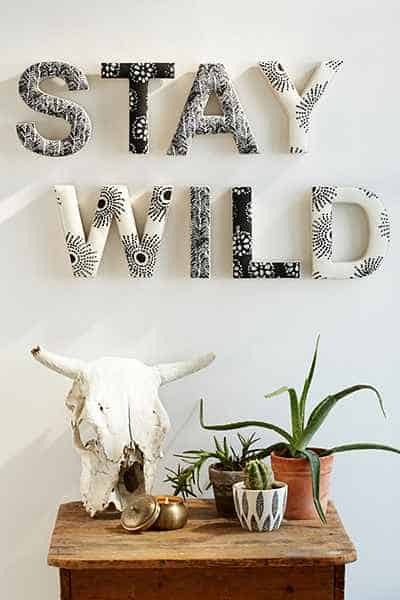 I love this for the home or even the kiddos room. Either way you can’t go wrong with the price. What little girl doesn’t want to be a mermaid? Well, now she can! 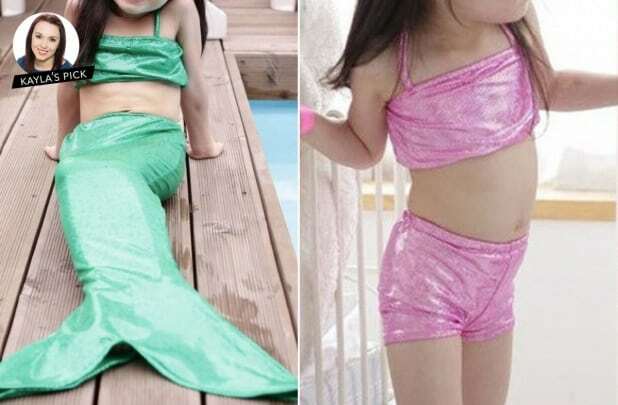 Posh Tot Couture has a mermaid inspired swimsuits for only $18.99 right now! Just in time for summer! 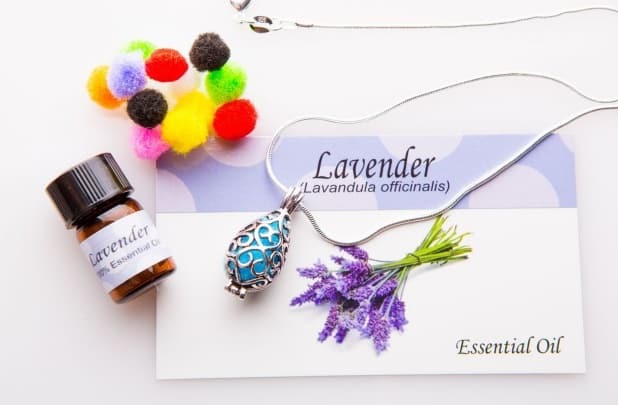 Heal your body, and look great doing it with this high fashion silver aromatherapy locket and essential oil of your choice! IzzyBell Boutique has these in 9 different options. I had no idea these even existed until recently. We love essential oils in our home and recommend them any chance we get. Ever wonder how that writing is so perfect on chalkboards? 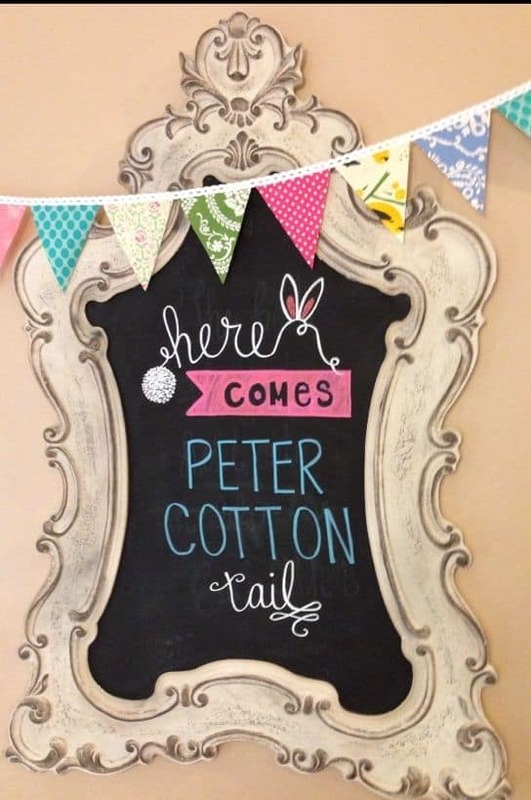 You will LOVE these chalk pens! Never use chalk again! Writes like a marker without annoying chalk dust! Use these on any type of chalk surface, glass windows, dry erase boards, etc. Sign Here has these discounted and more! Fox and Clover Boutique is so darn amazing! Fox and Clover offers gifts for bridesmaids, brides, weddings, sorority big and littles, moms, sisters, girlfriends, daughters, best friends + more! We have Vino2Go tumblers, skinny tumblers, mugs, clothing, throw pillows, tank tops, tees, totes & other monogrammed items. You really can’t go wrong with any of the stylish pics, perfect gifts or just collect them all for yourself! Love, love, love! Tranquil Turtle Makes Bedtime More Fun! What is 18 + 16 ?